Learning Dutch has never been easier. Learn 20 of the most used Dutch words a day with memorisation app Anki. Watch this short video on how Anki can help you. 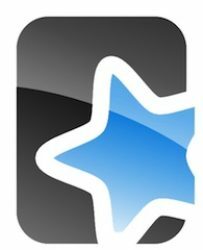 Anki helps you learn 20 new words everyday, and repeats words depending how easy you learn them. You can download material made by others or add words yourself. You can use words, images and sound files. Please install the app before downloading the course file. Download -> the deck of most used Dutch words with translation and example sentences. Originally, I created decks in Arabic to help refugees learn Dutch. Hundreds of people downloaded and started learning Dutch. Please make a small donation if you appreciate this deck or the project for refugees so I can make more material. Would you like more words, or grammar lessons? Or expressions? Let me know through Facebook.